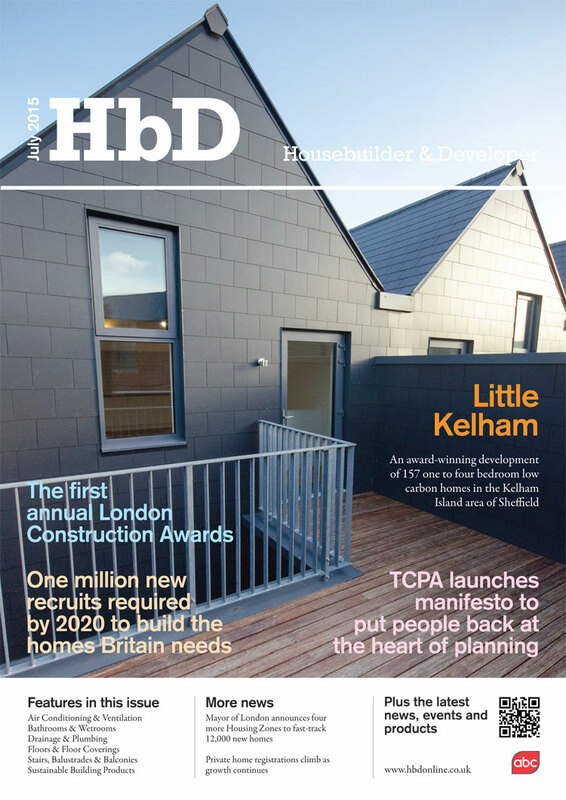 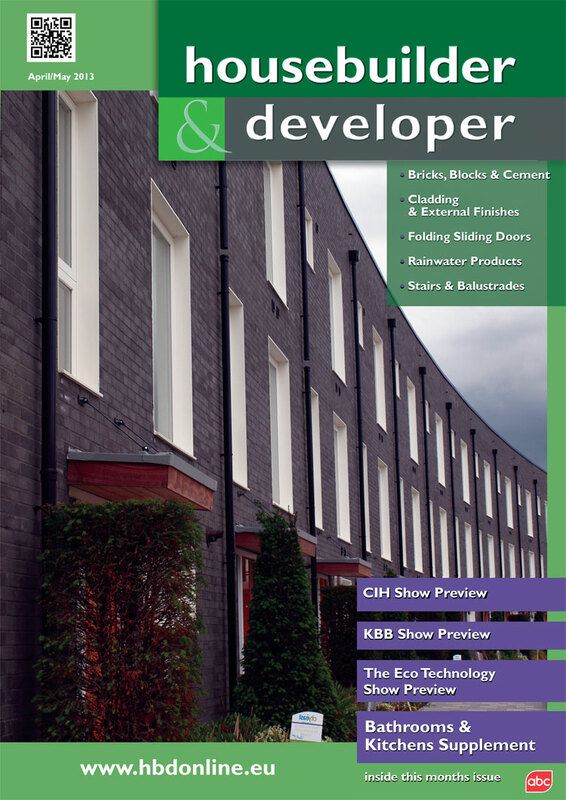 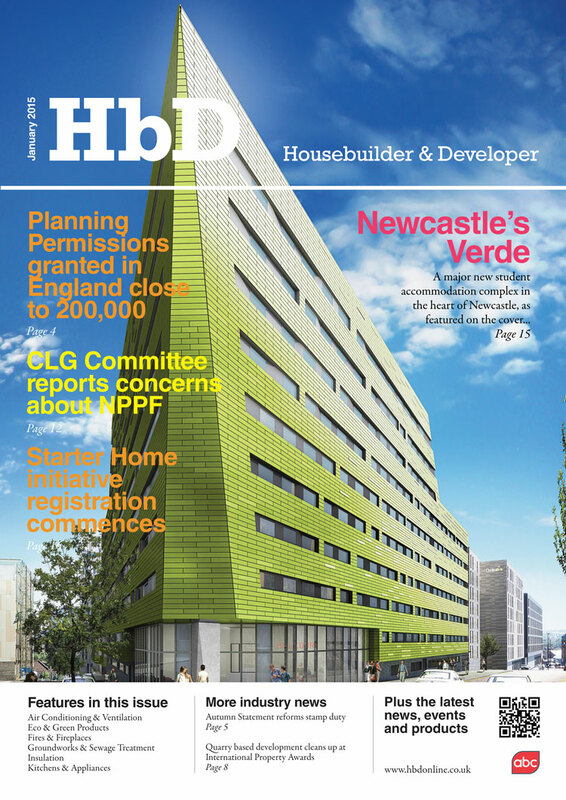 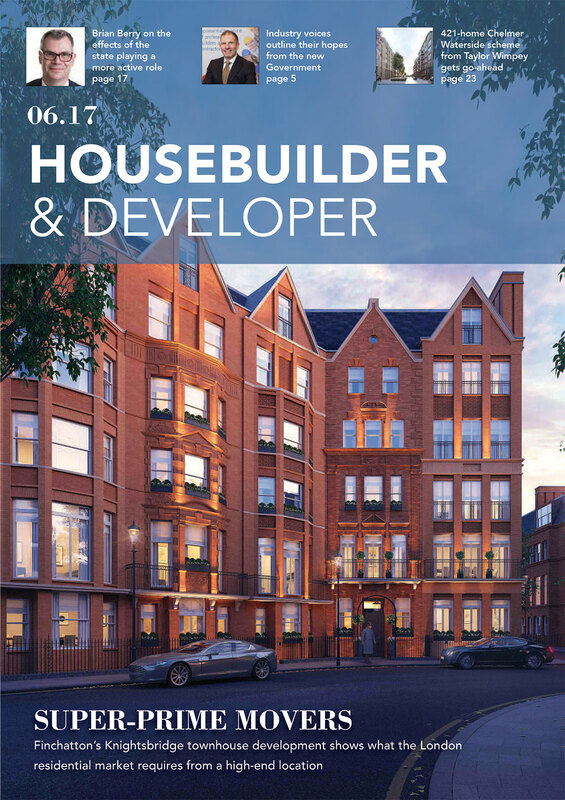 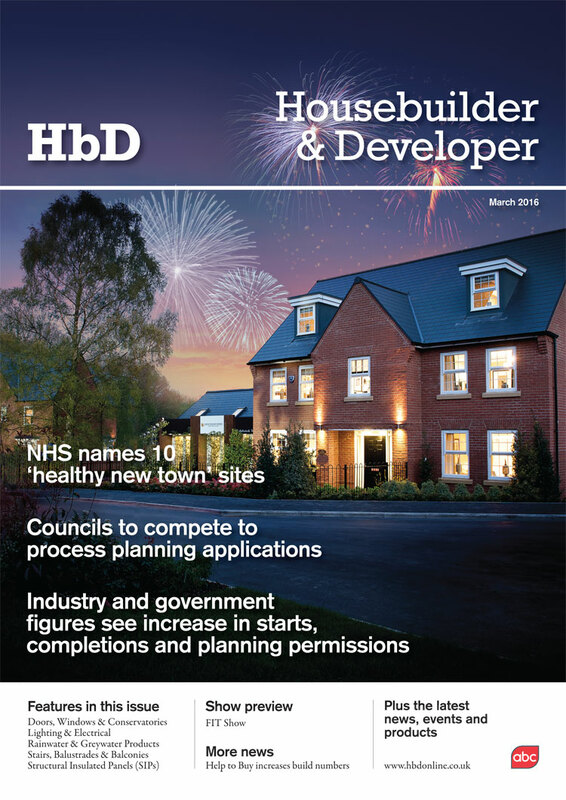 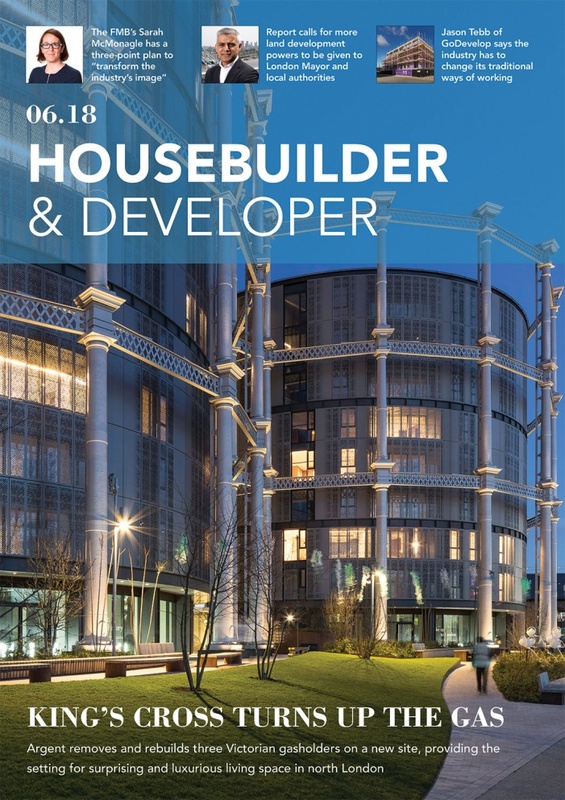 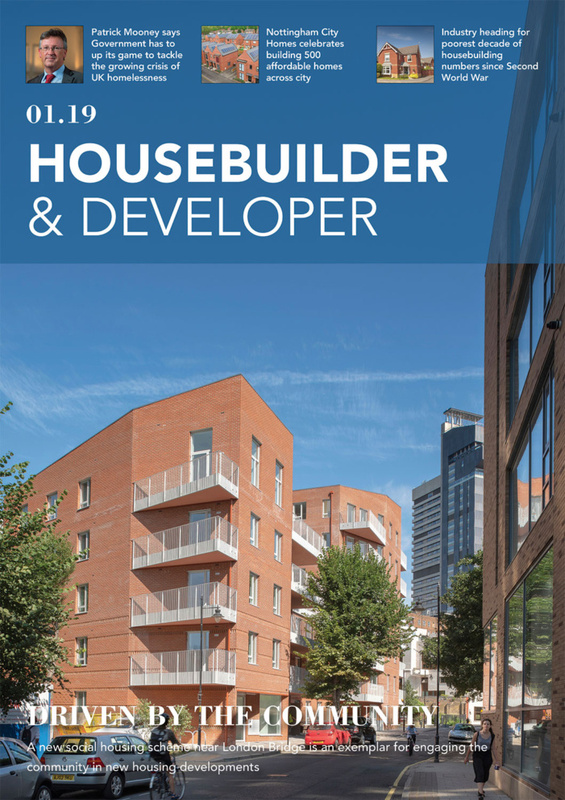 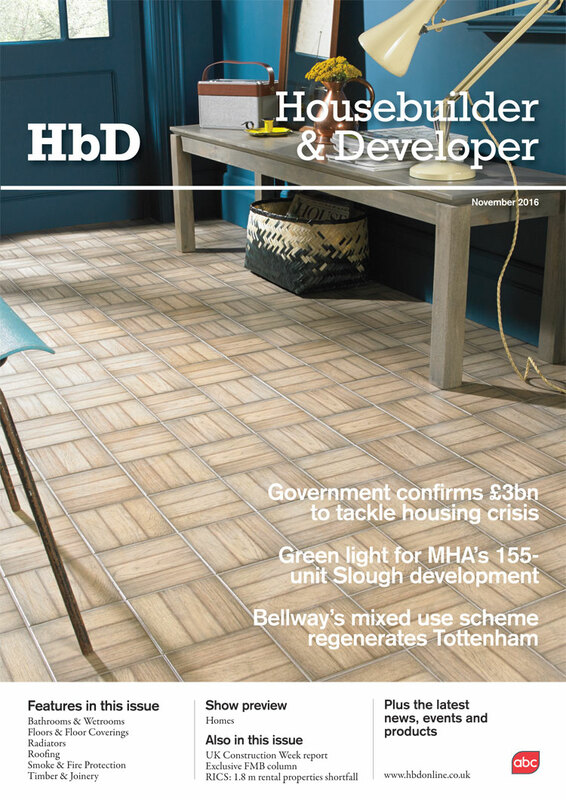 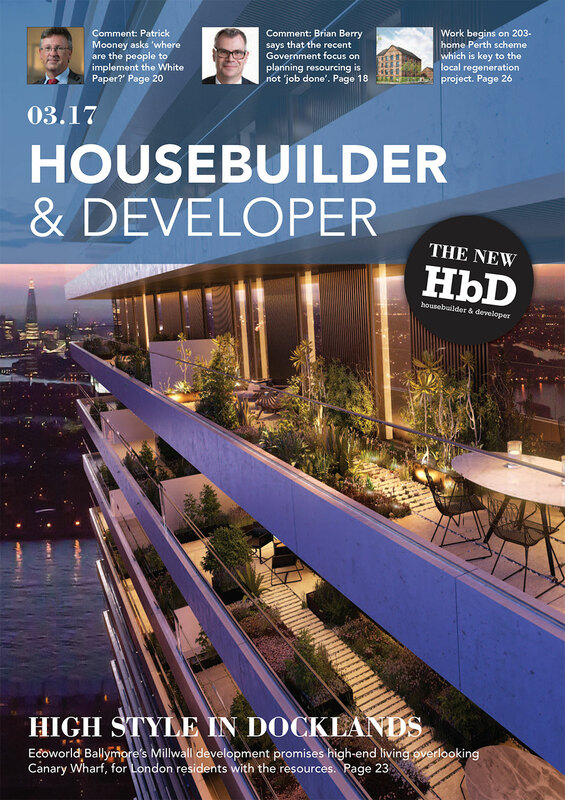 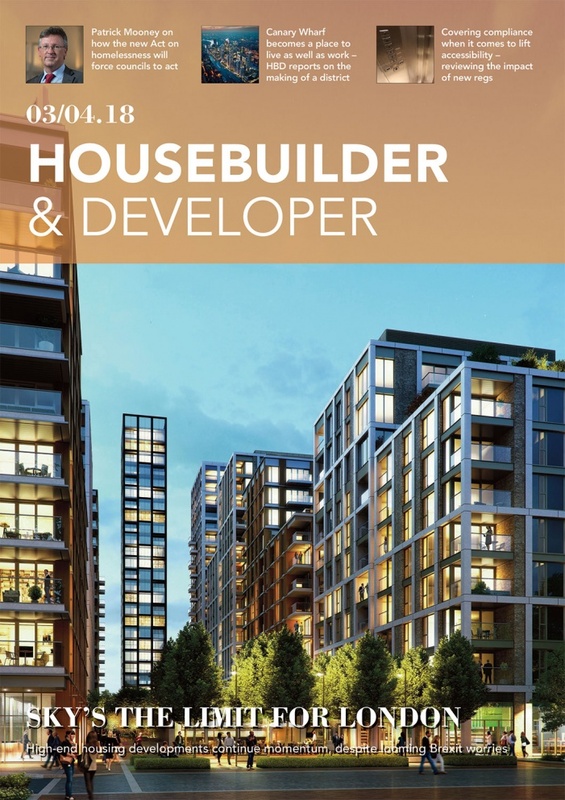 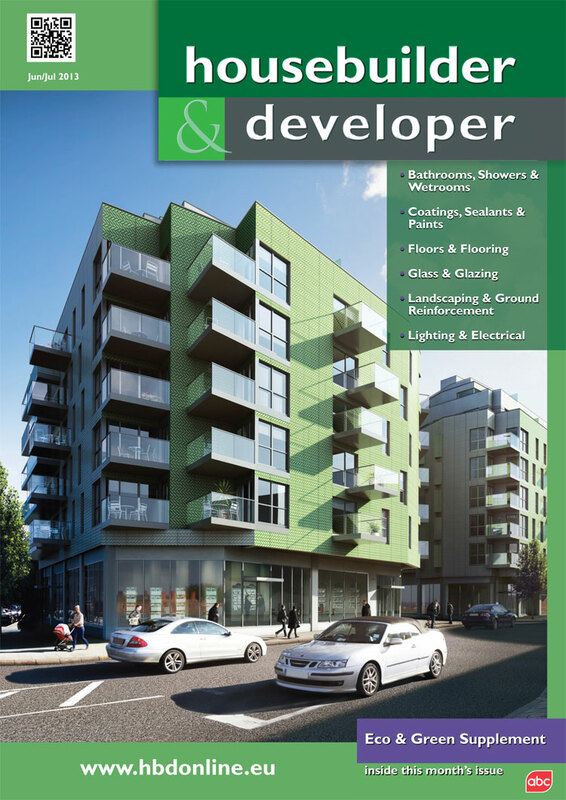 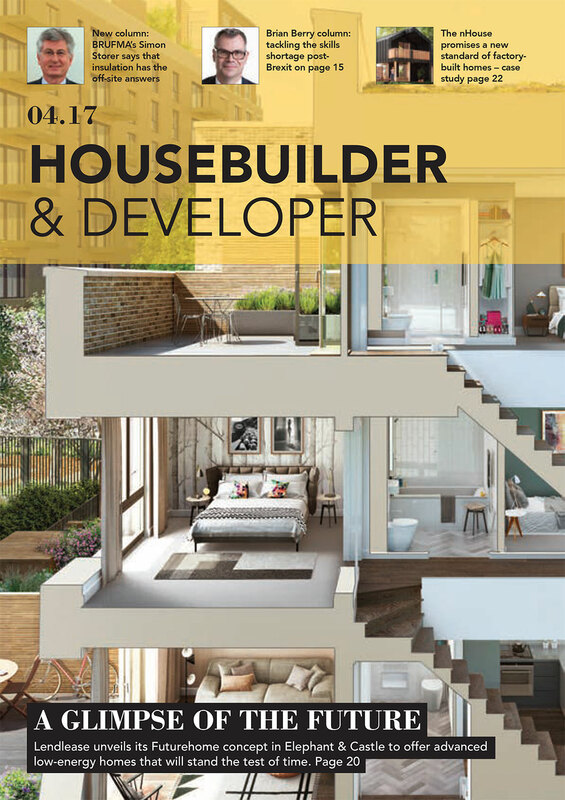 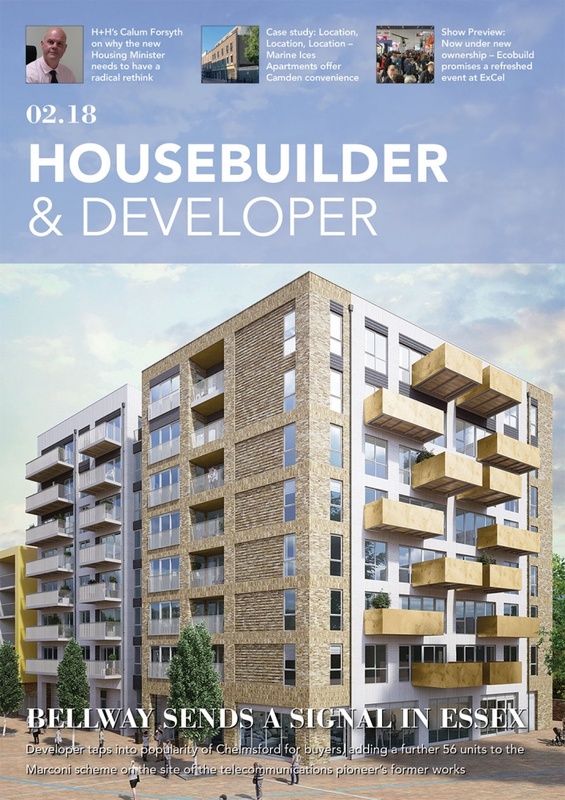 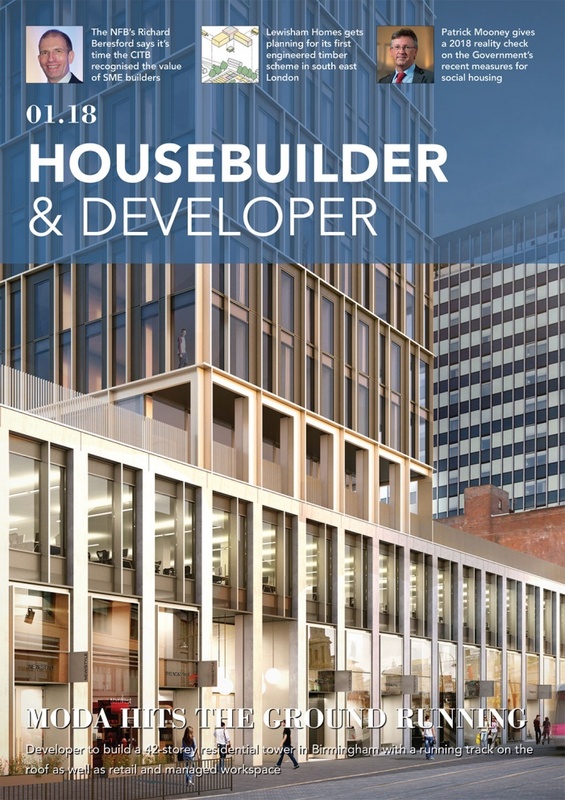 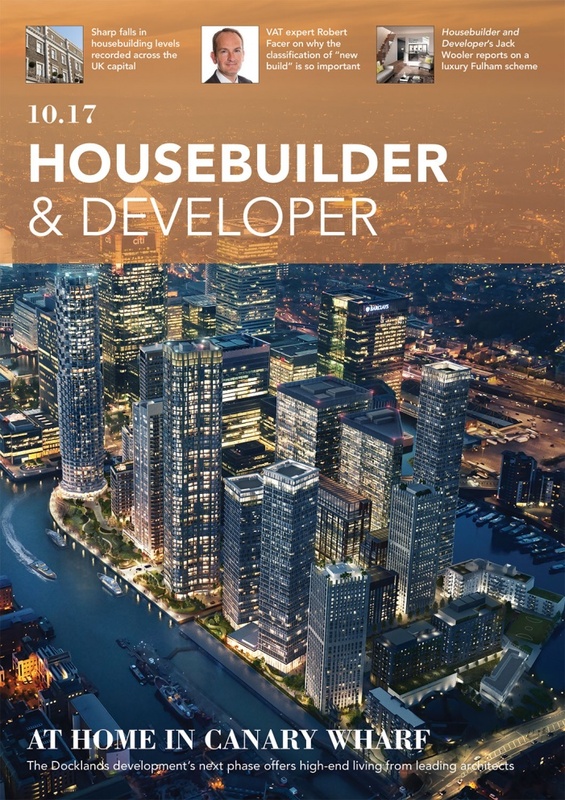 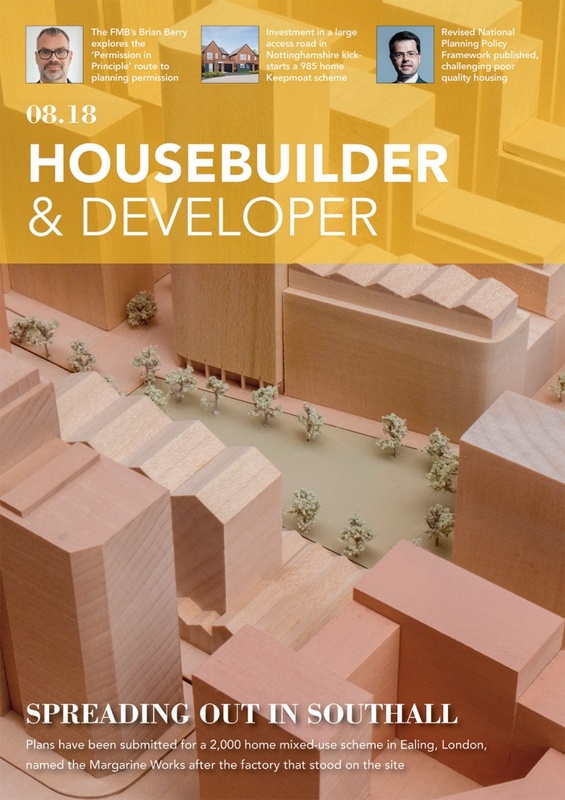 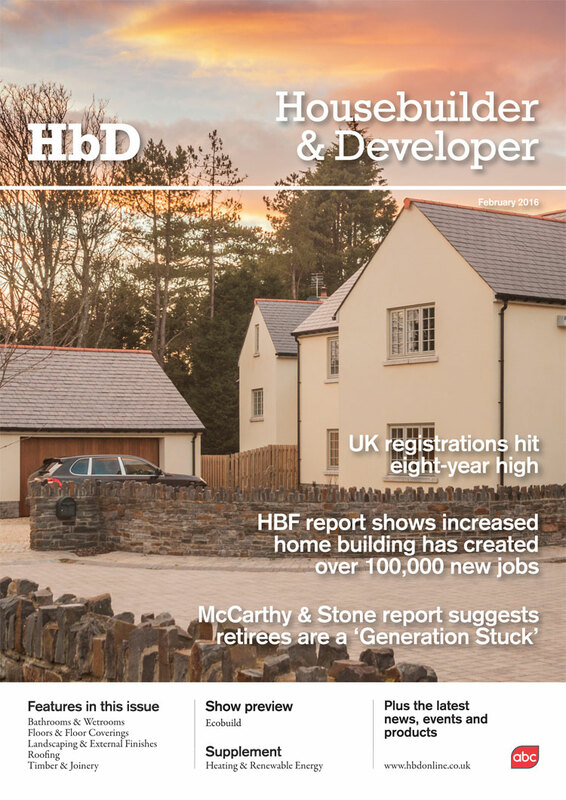 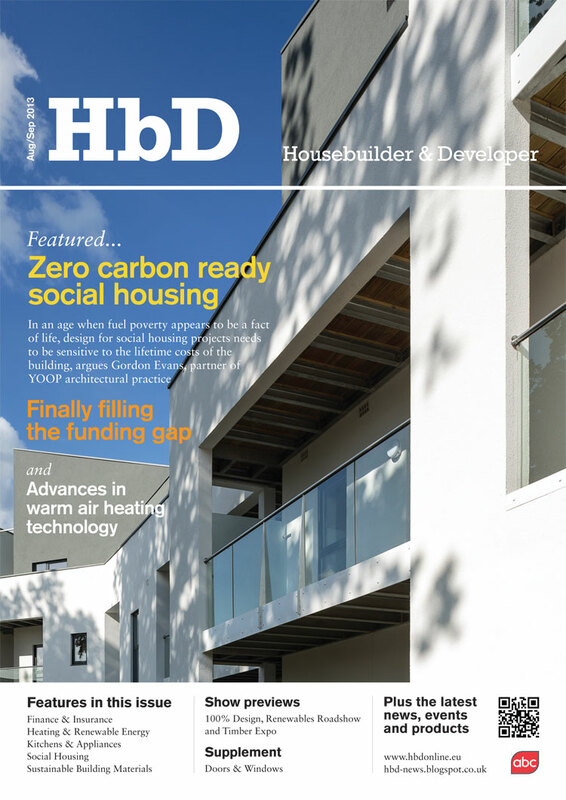 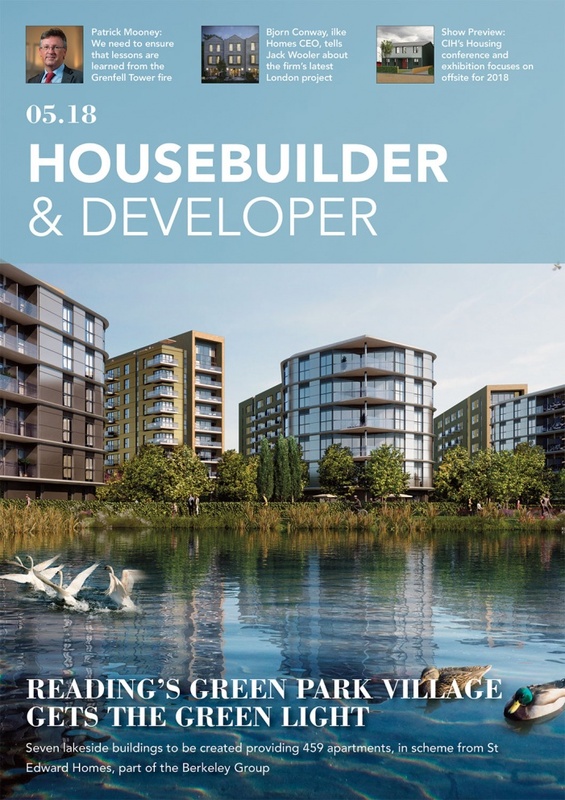 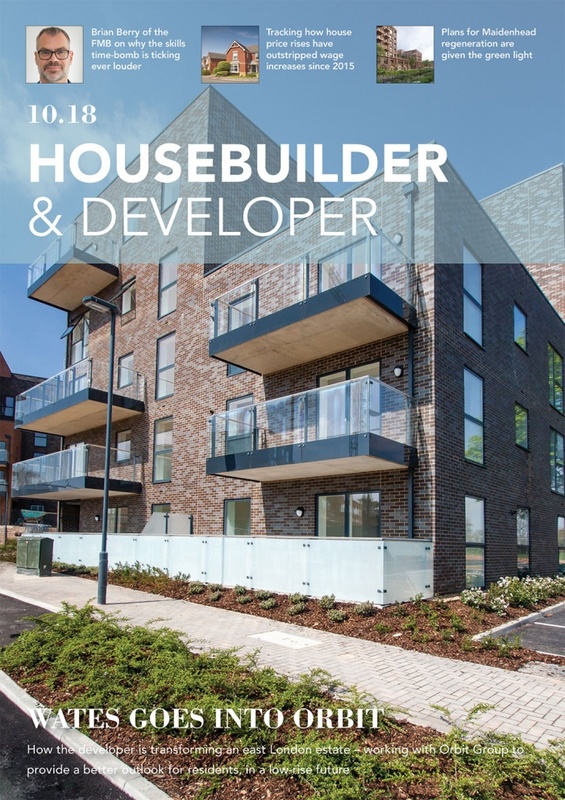 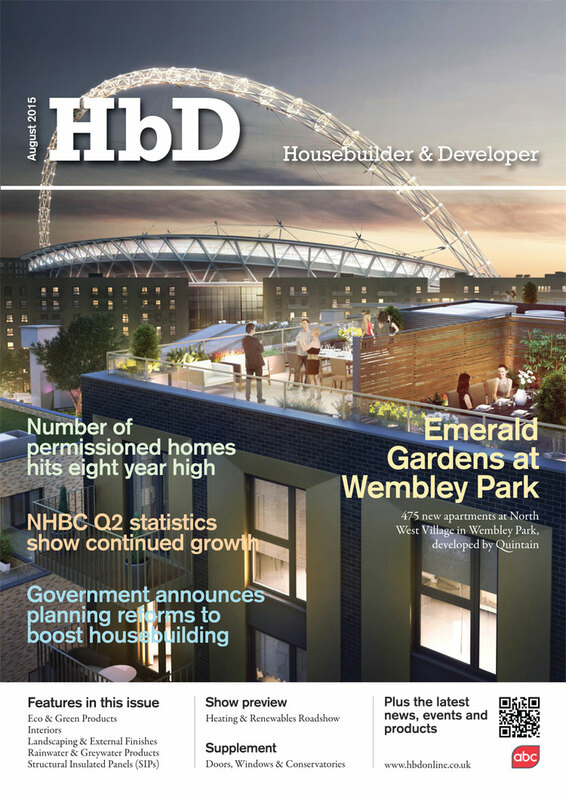 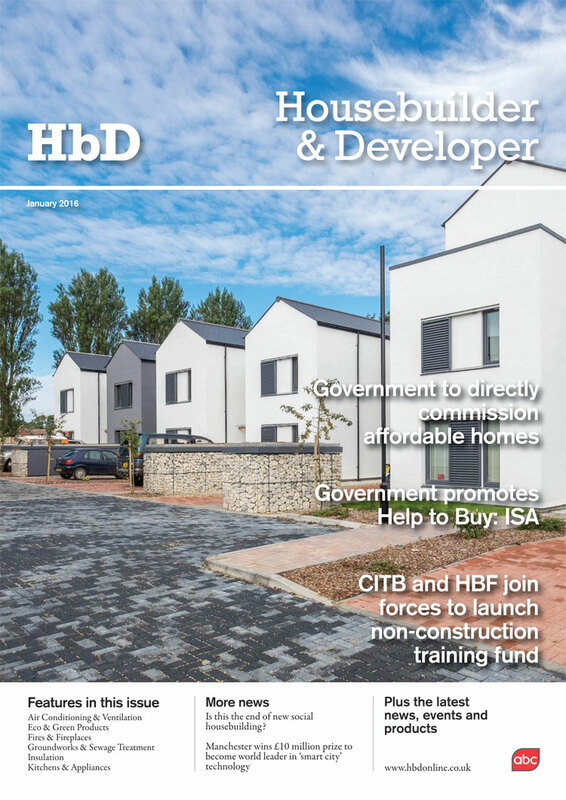 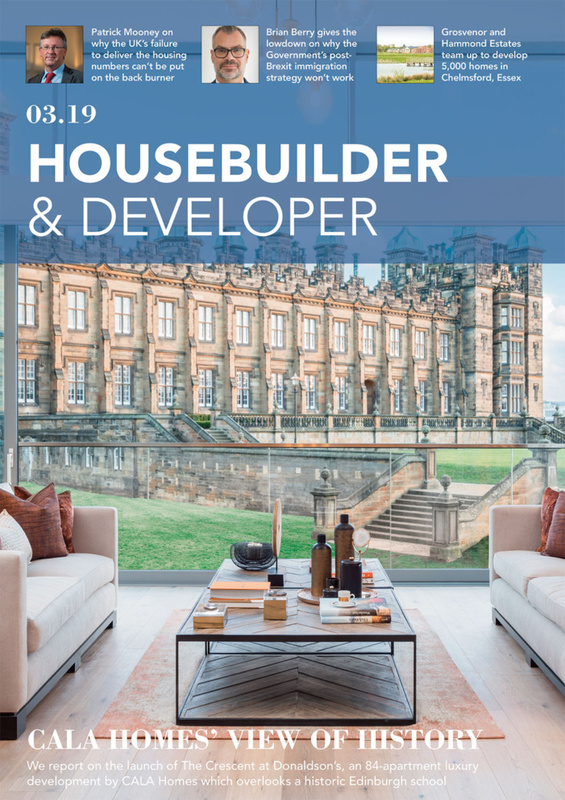 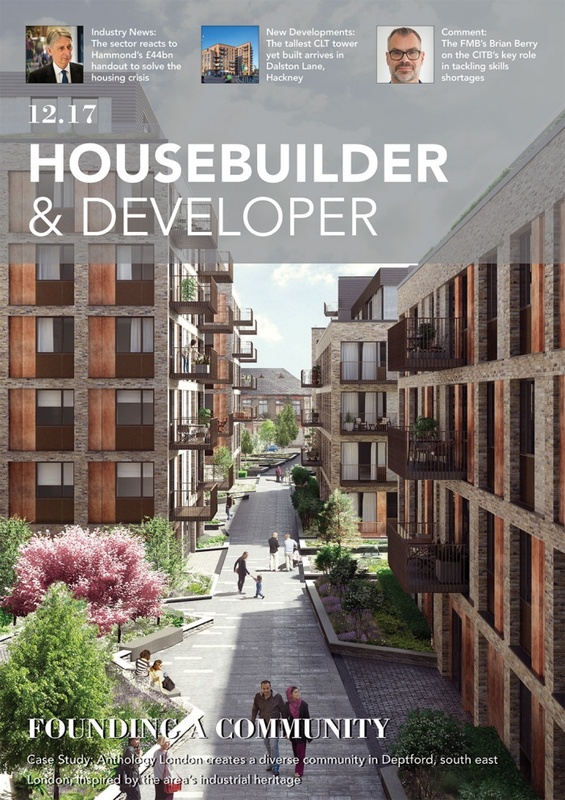 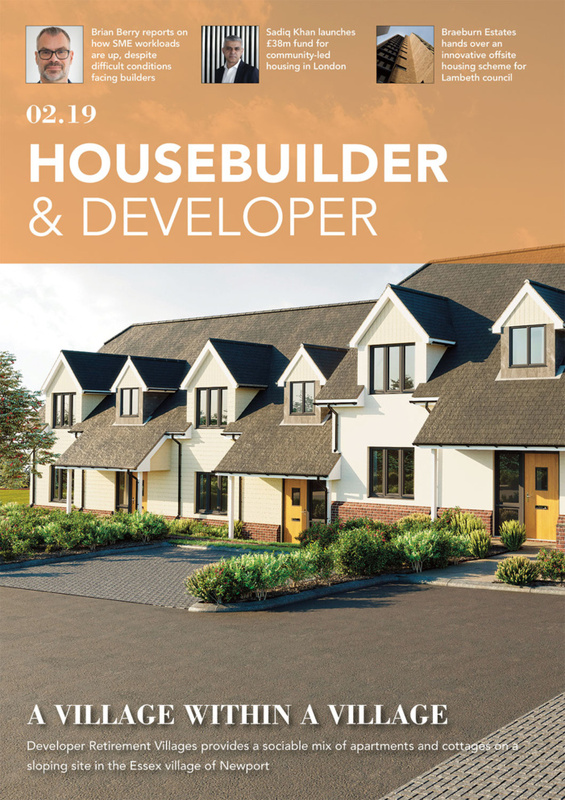 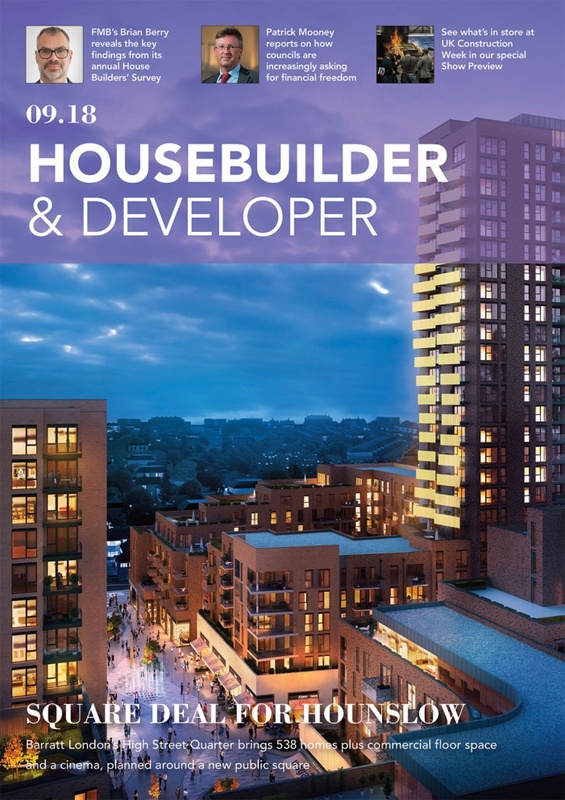 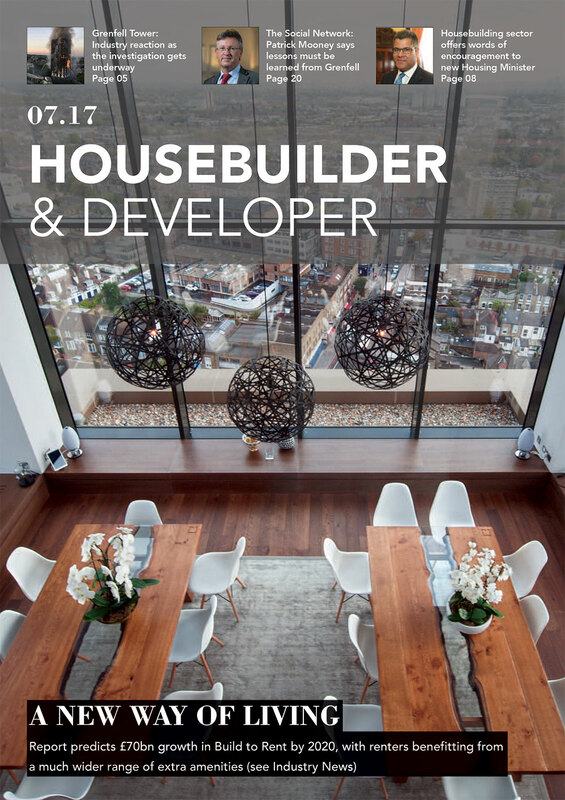 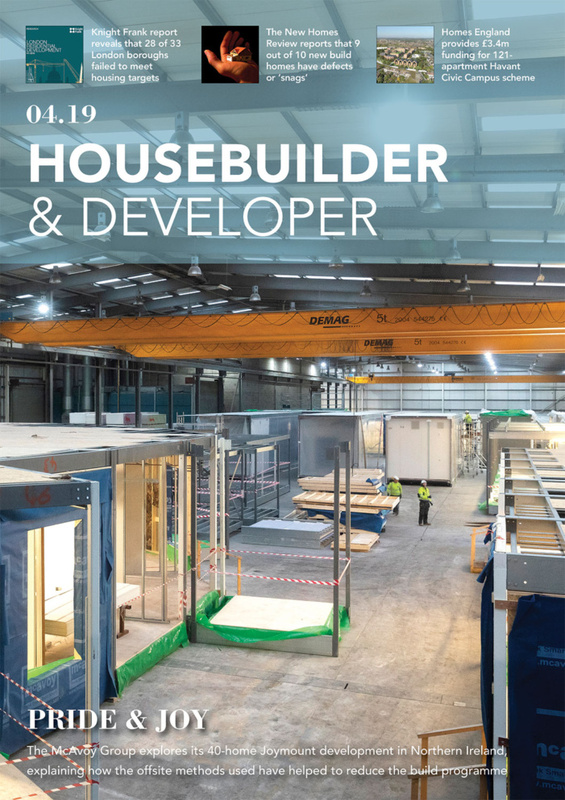 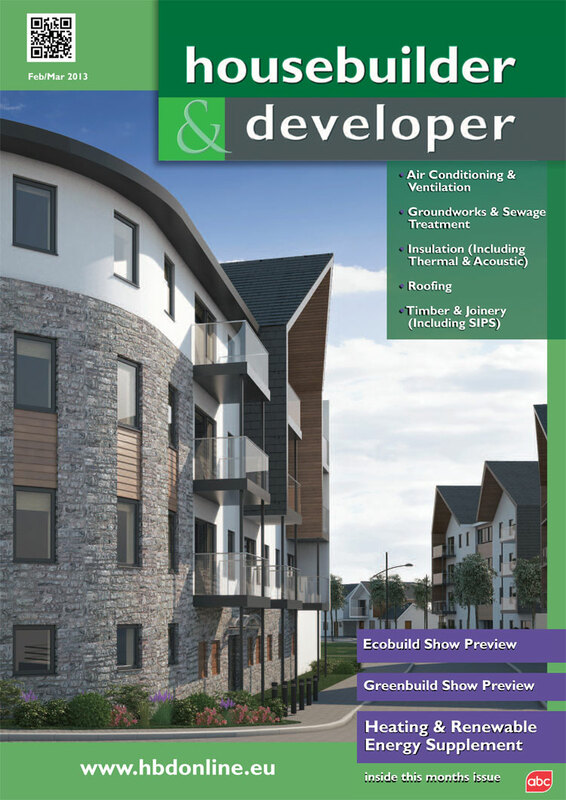 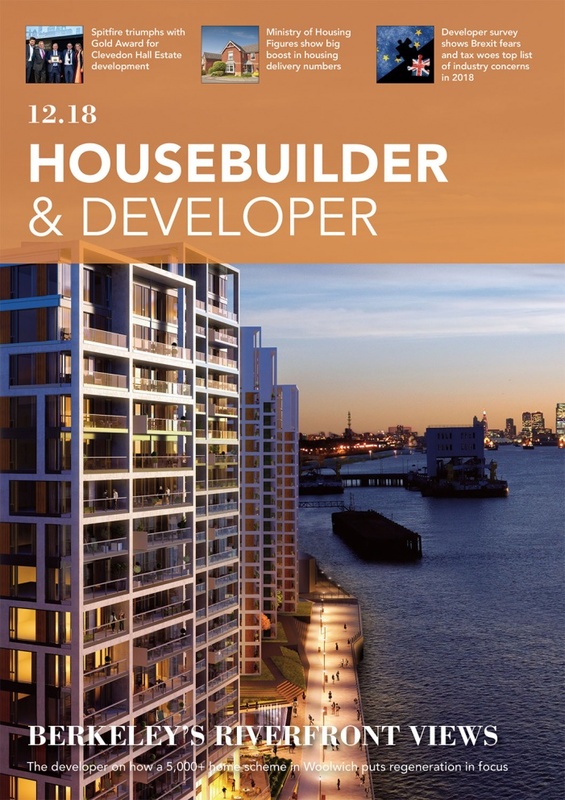 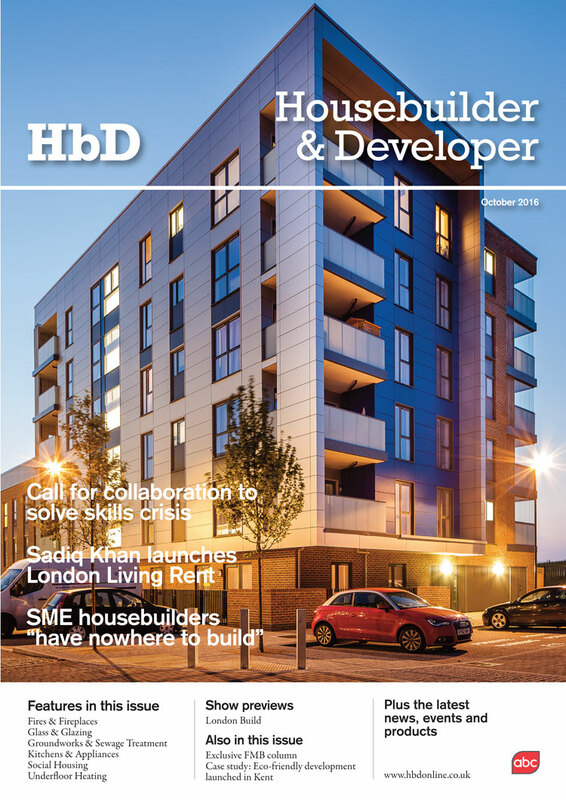 The April issue of Housebuilder & Developer includes our regular ‘product round-ups’ which, as always, showcase the latest exciting and innovative products available. 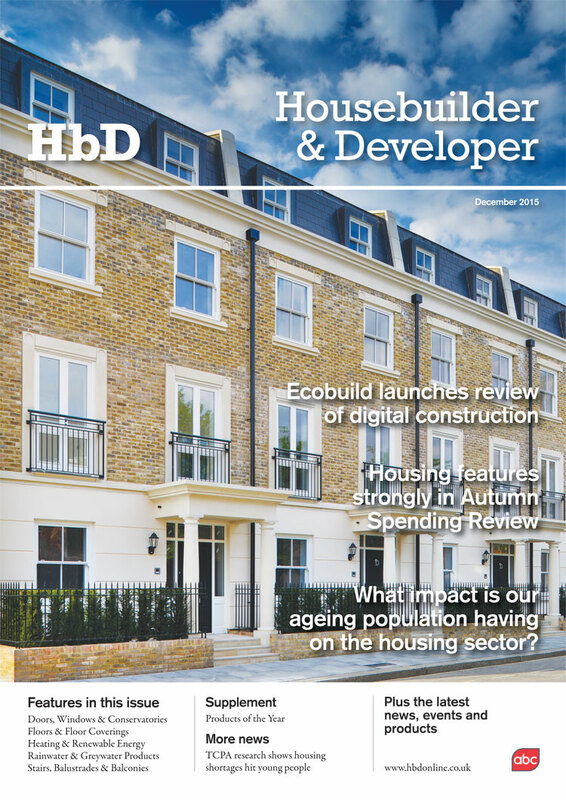 Comment: Will new biodiversity measures be a net gain or loss for the housebuilding sector? 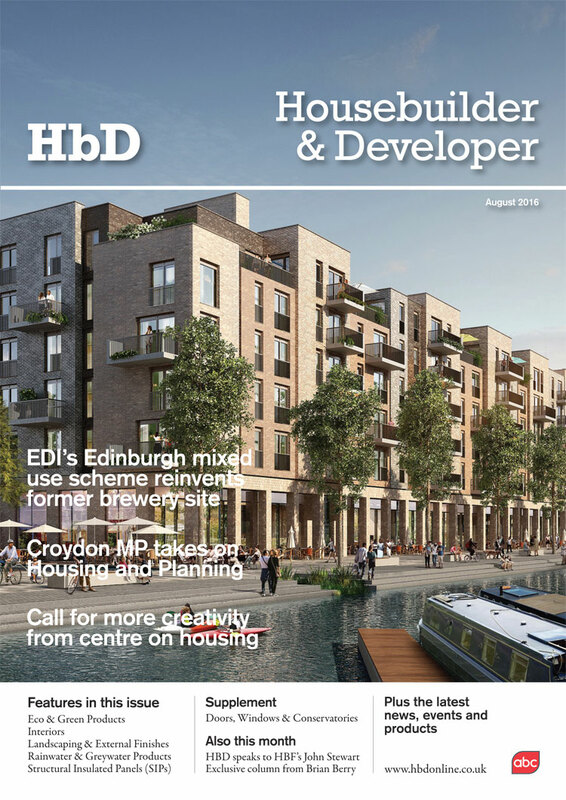 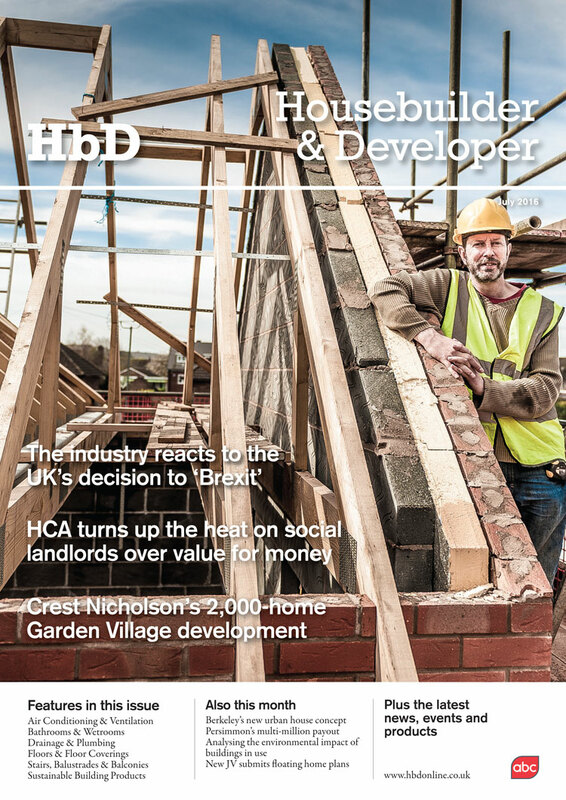 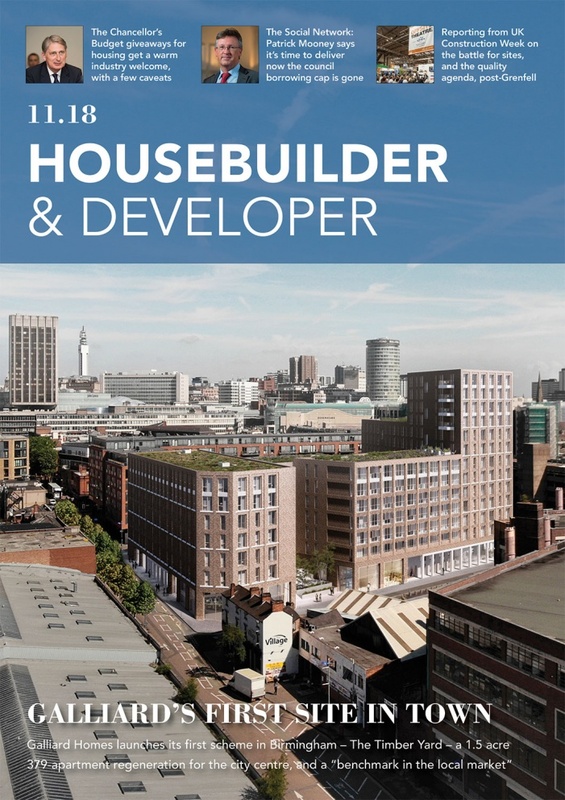 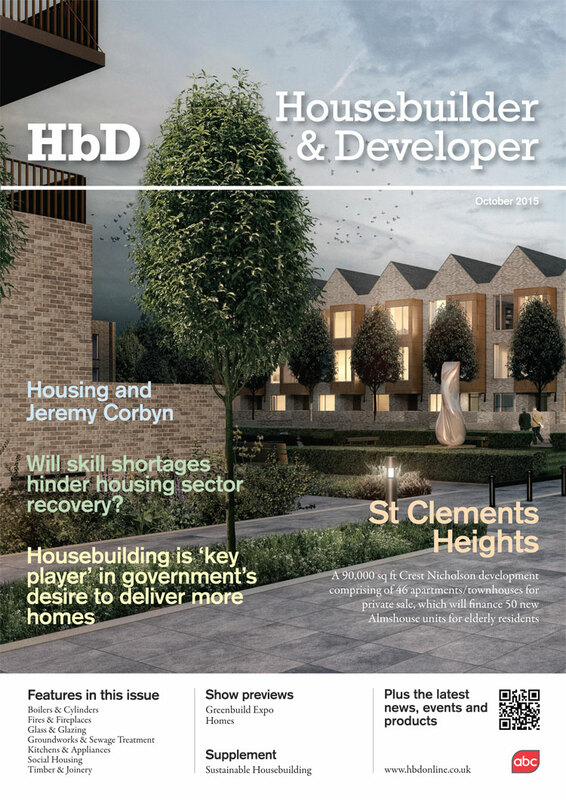 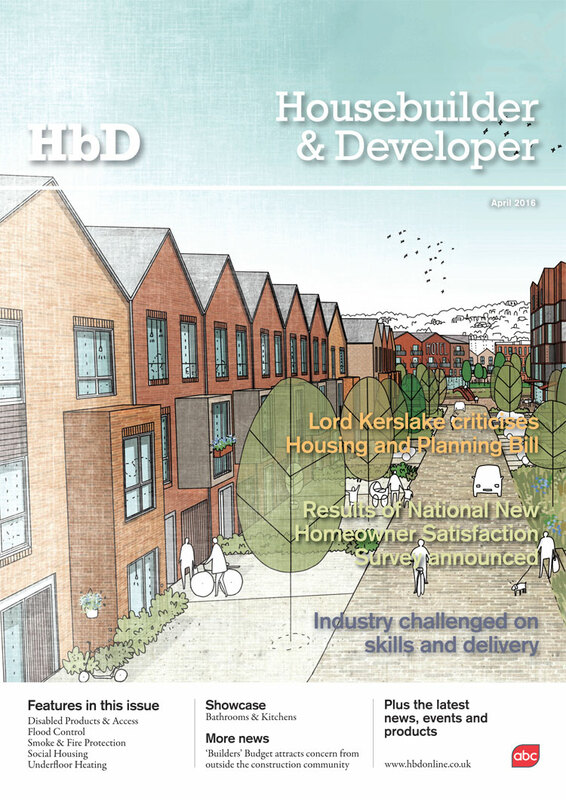 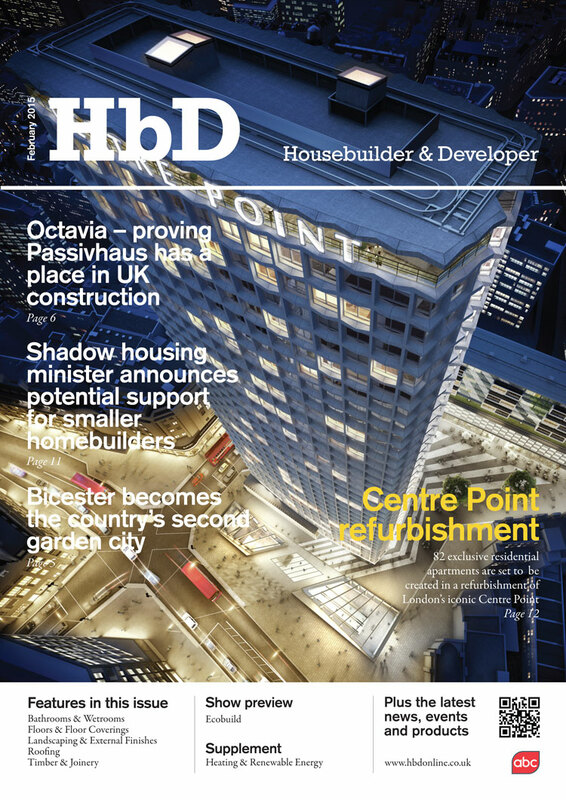 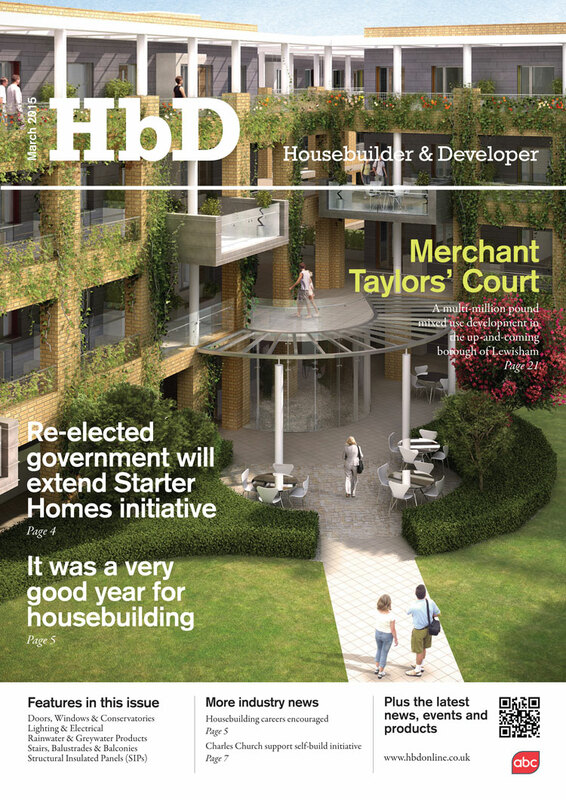 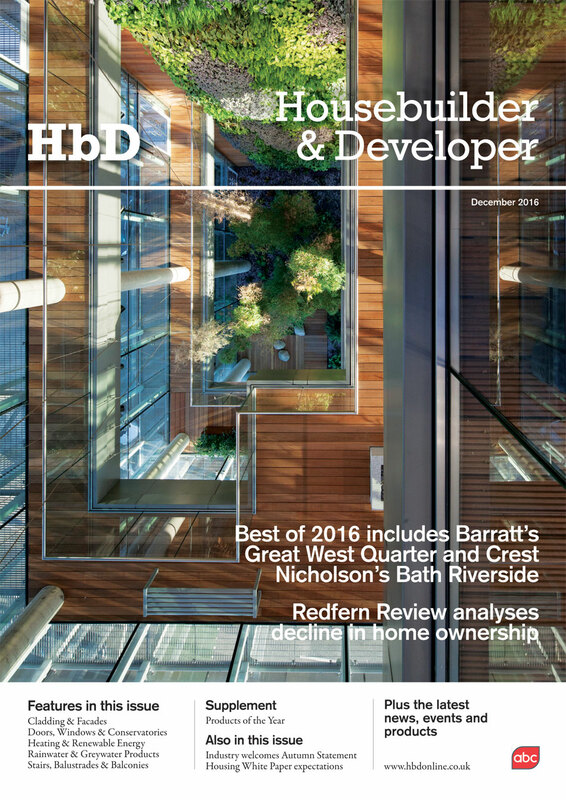 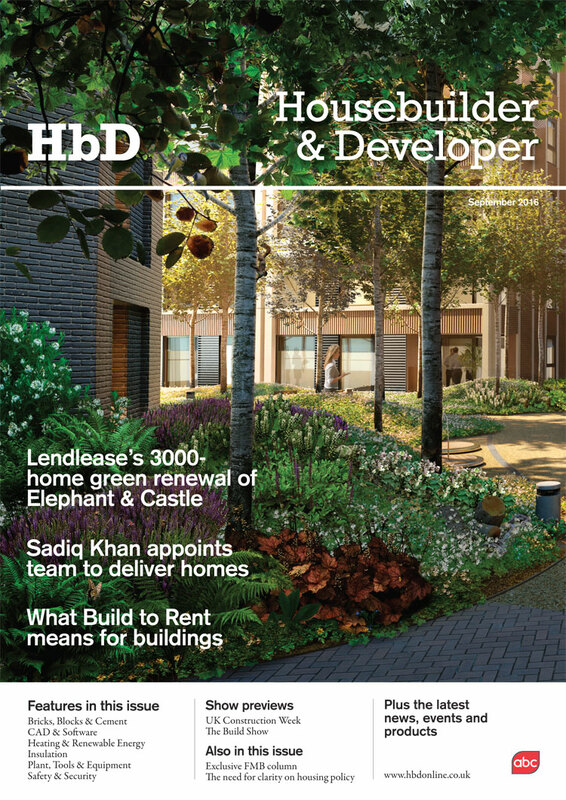 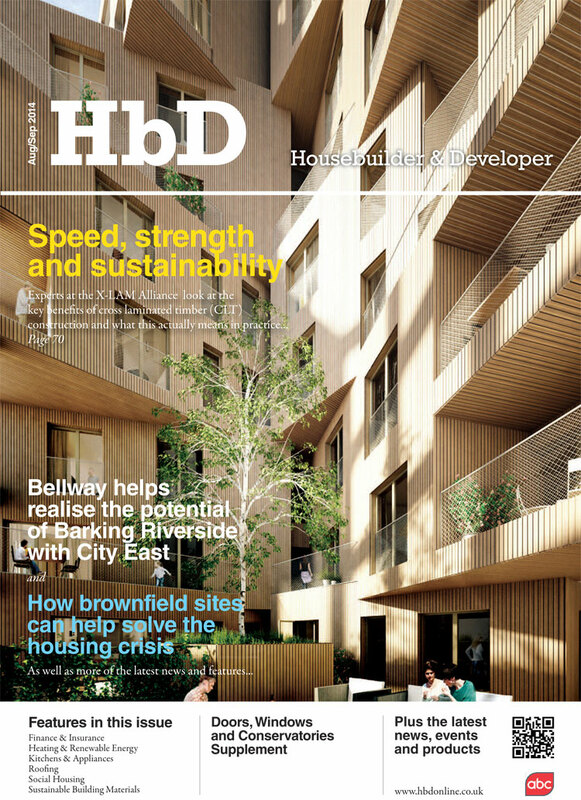 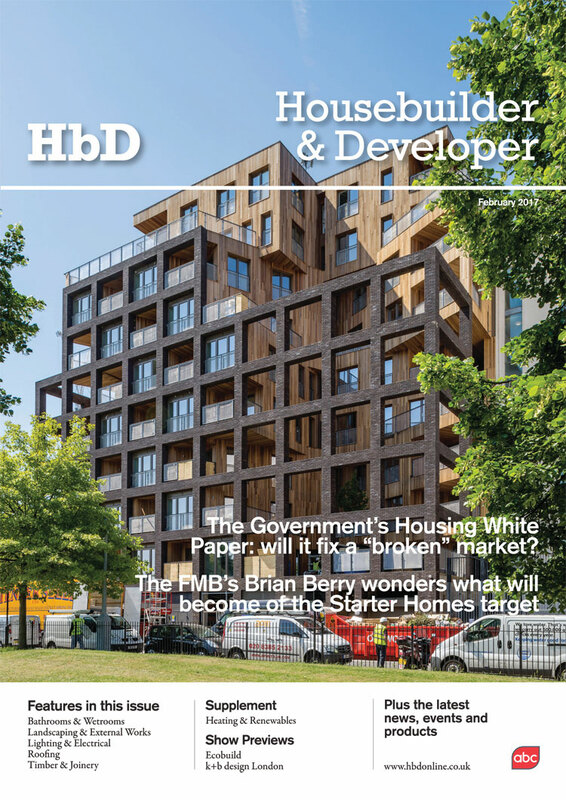 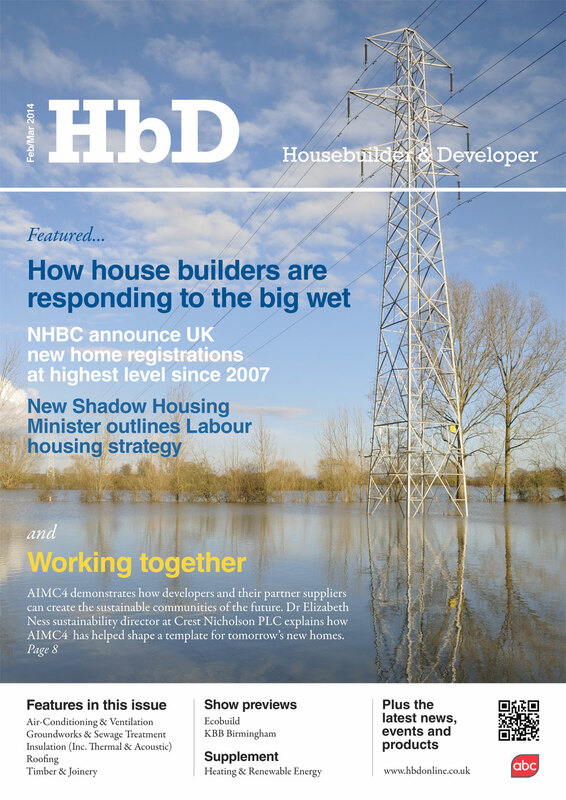 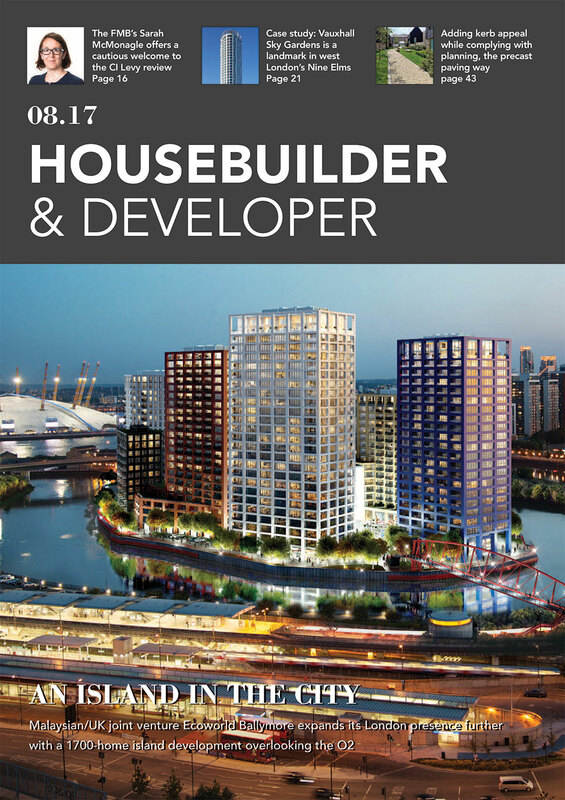 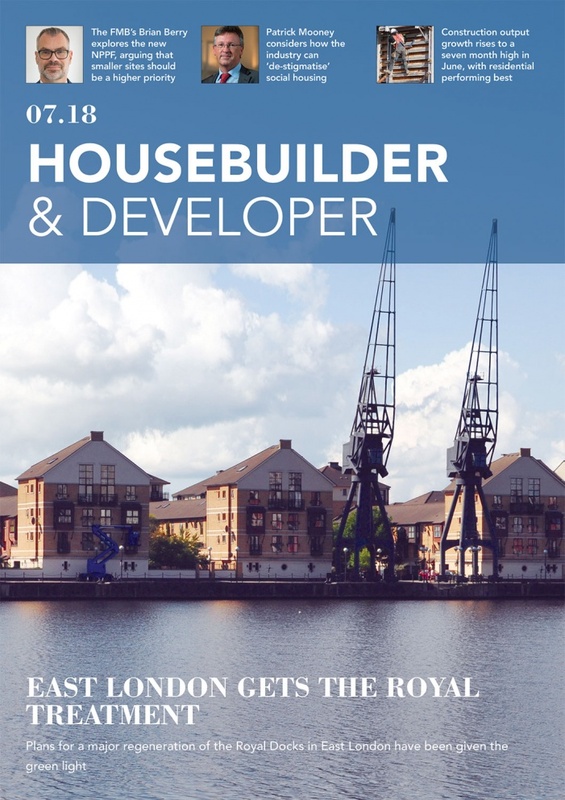 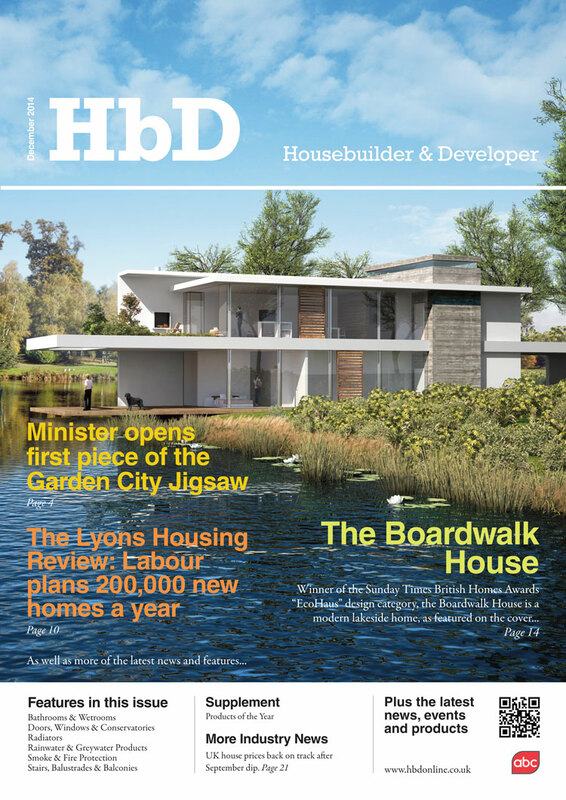 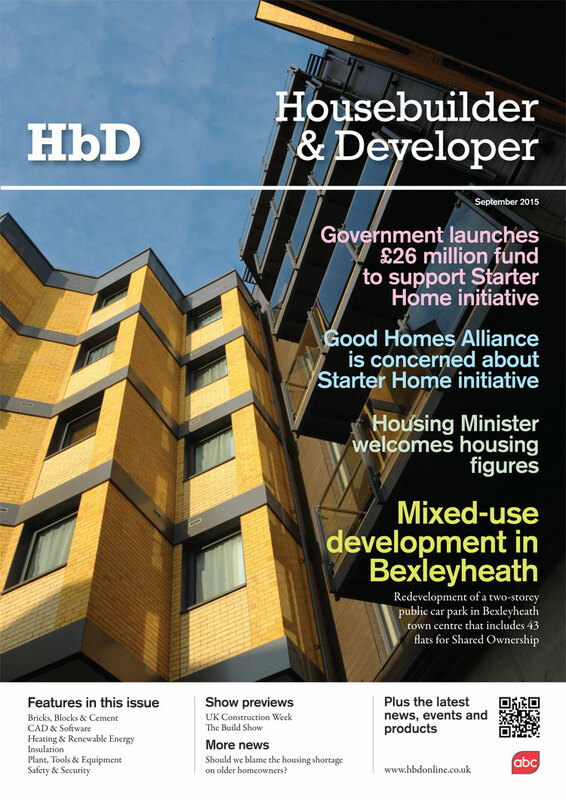 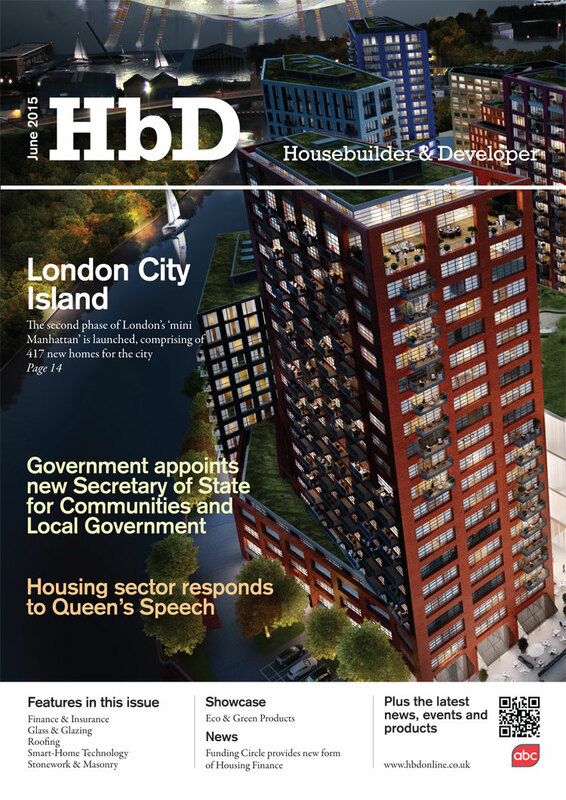 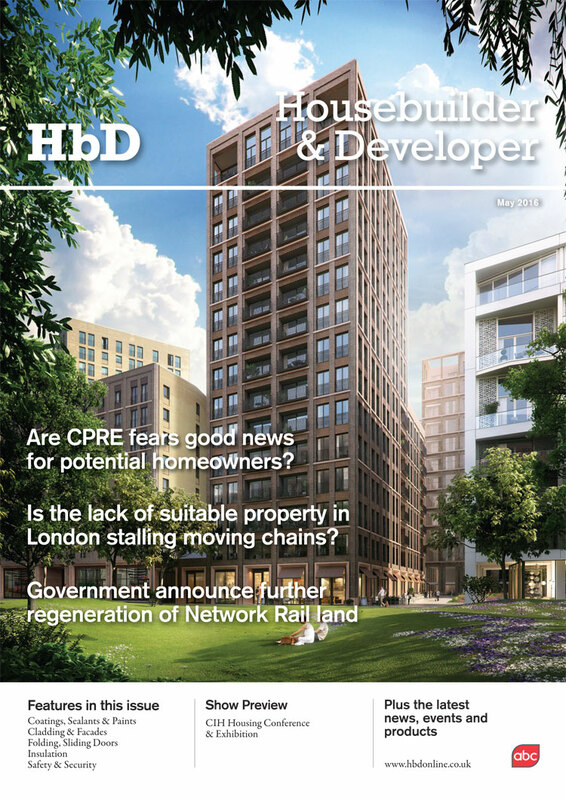 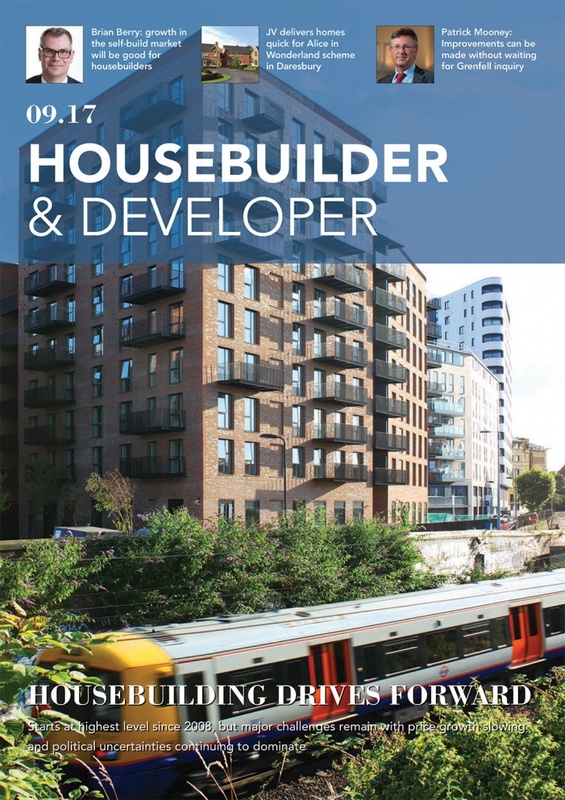 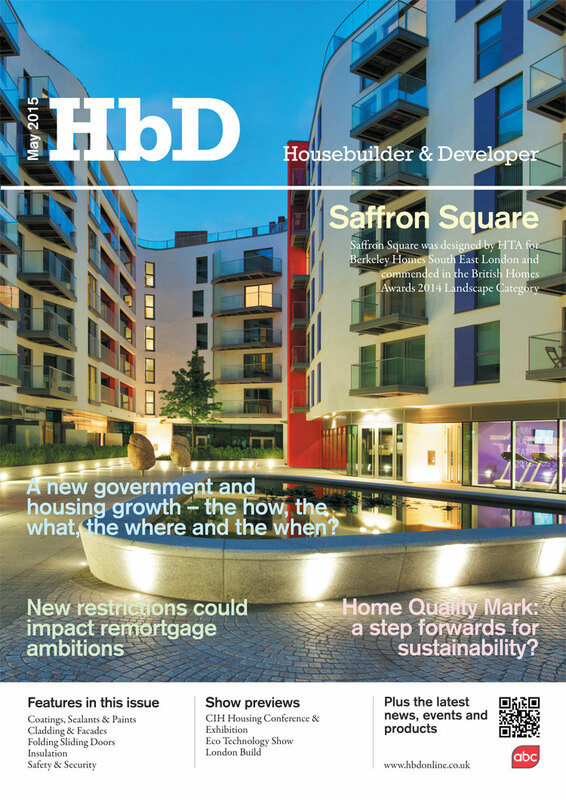 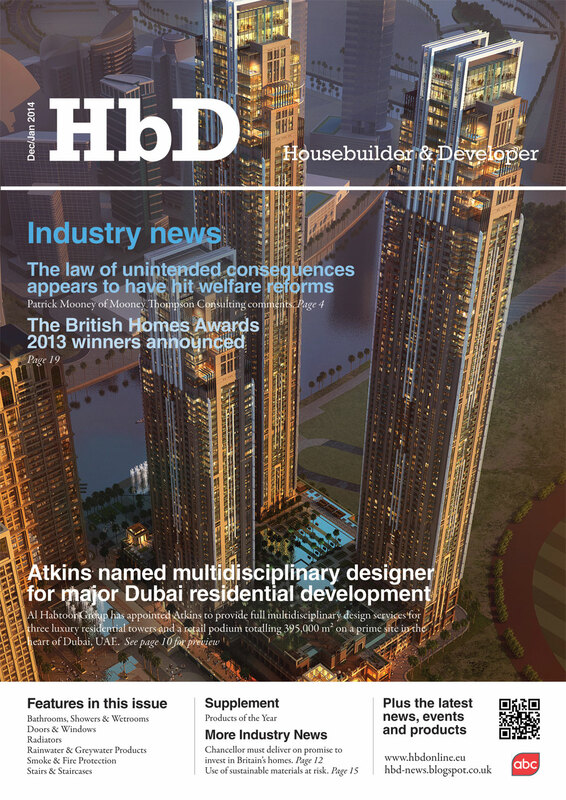 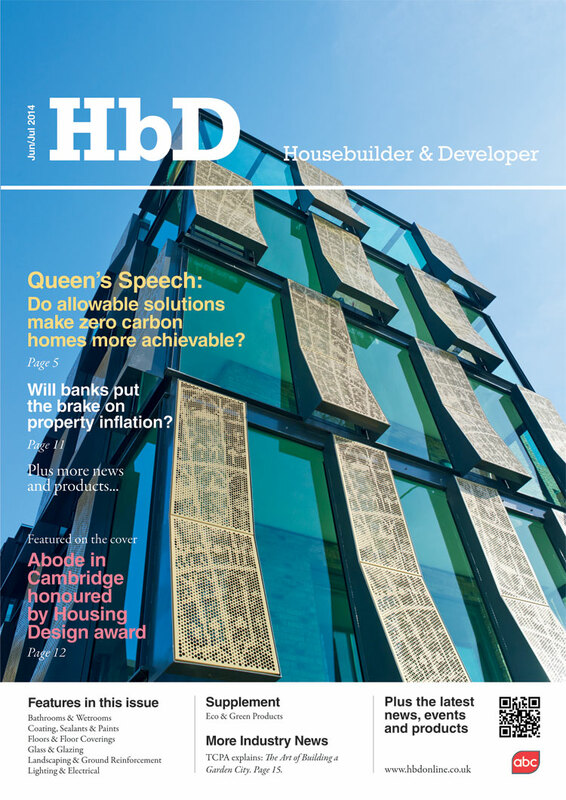 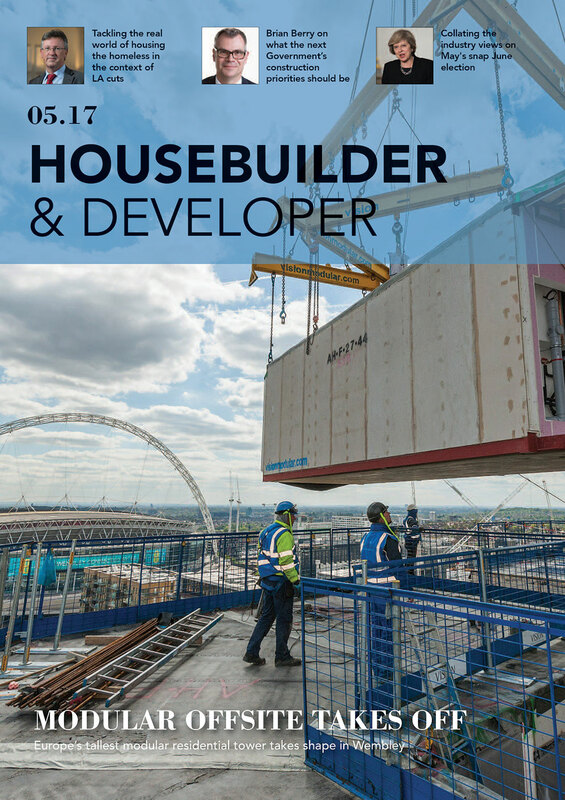 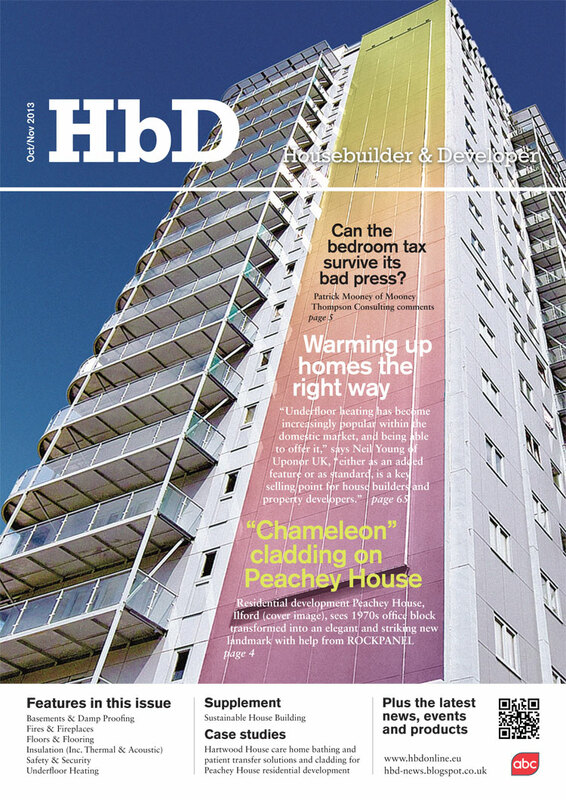 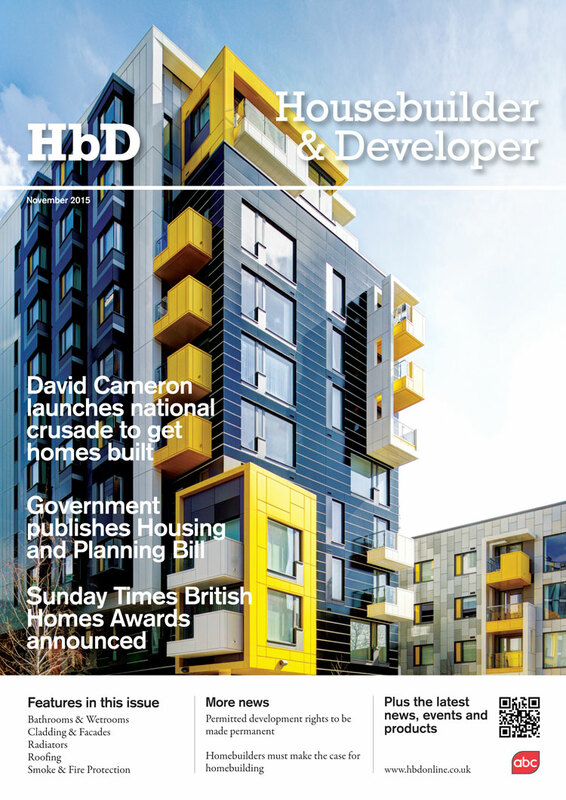 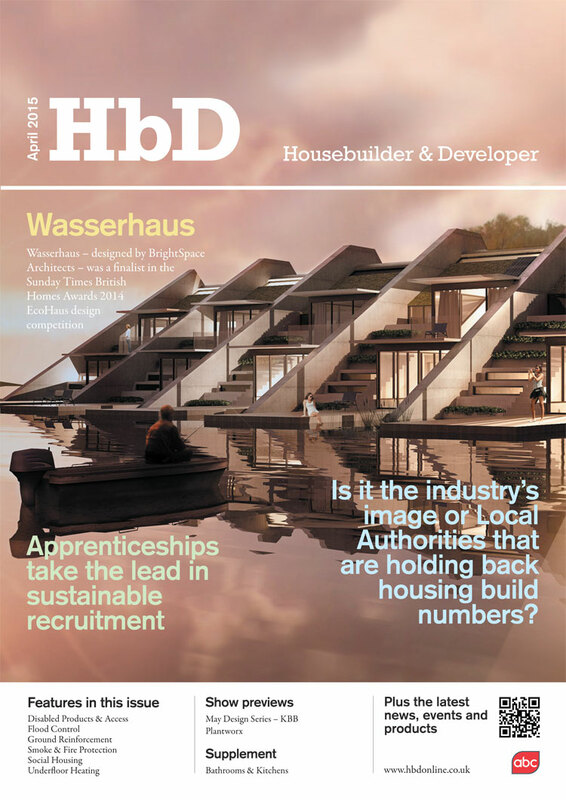 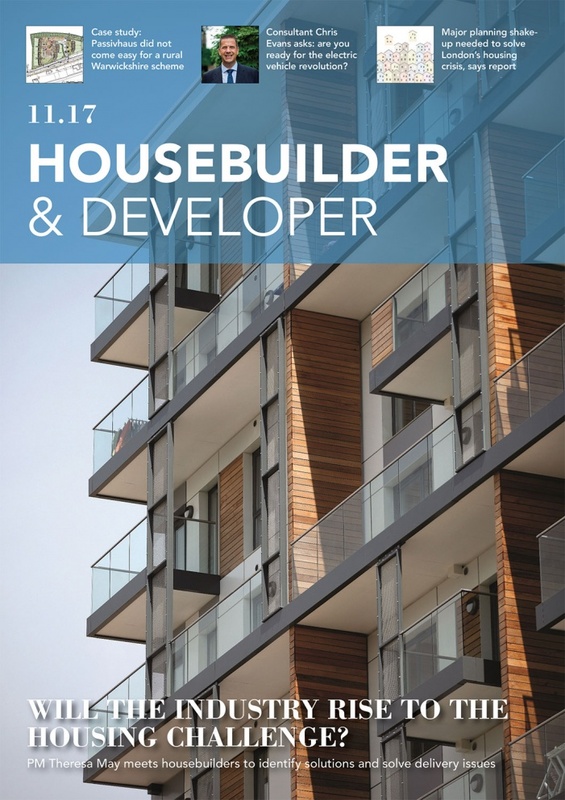 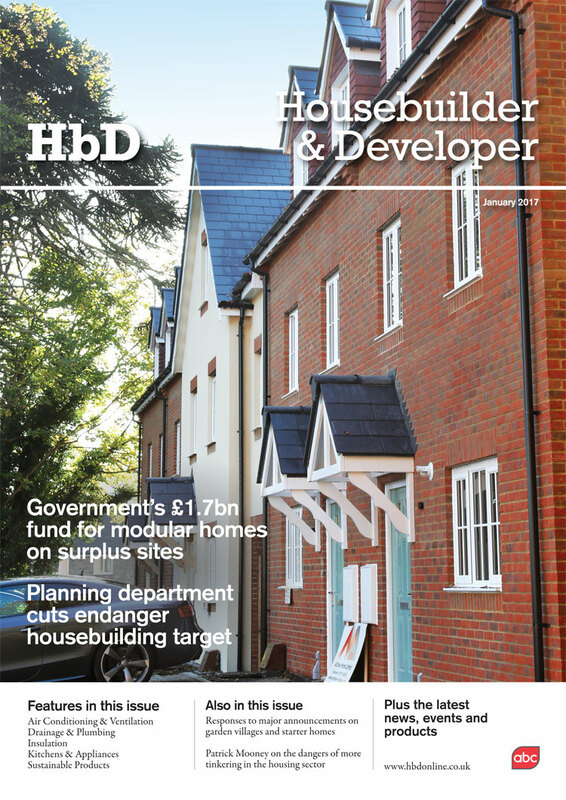 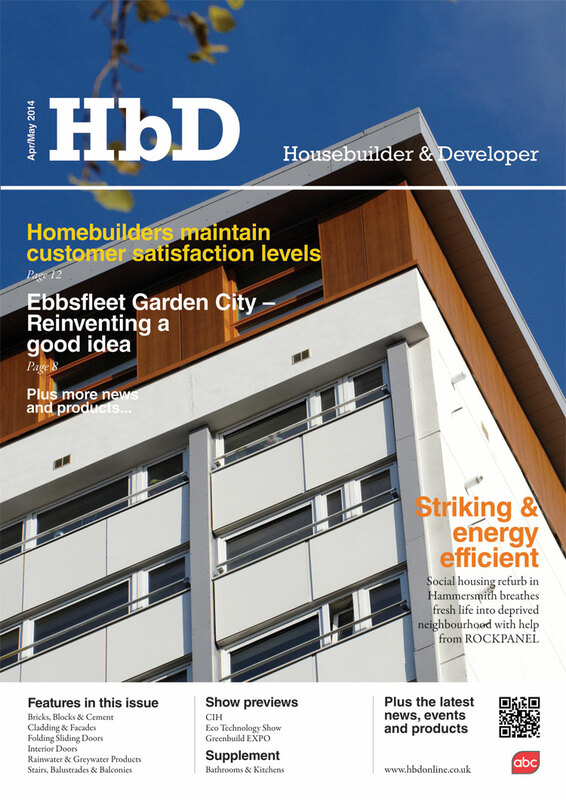 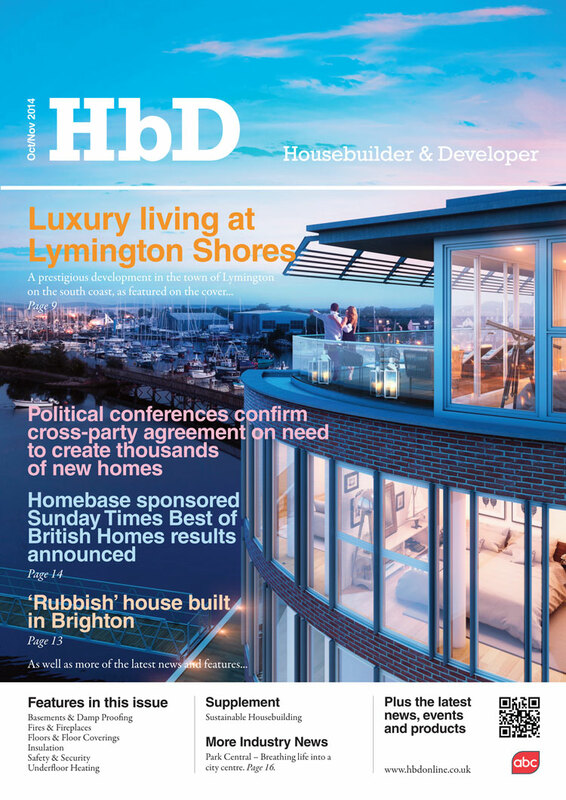 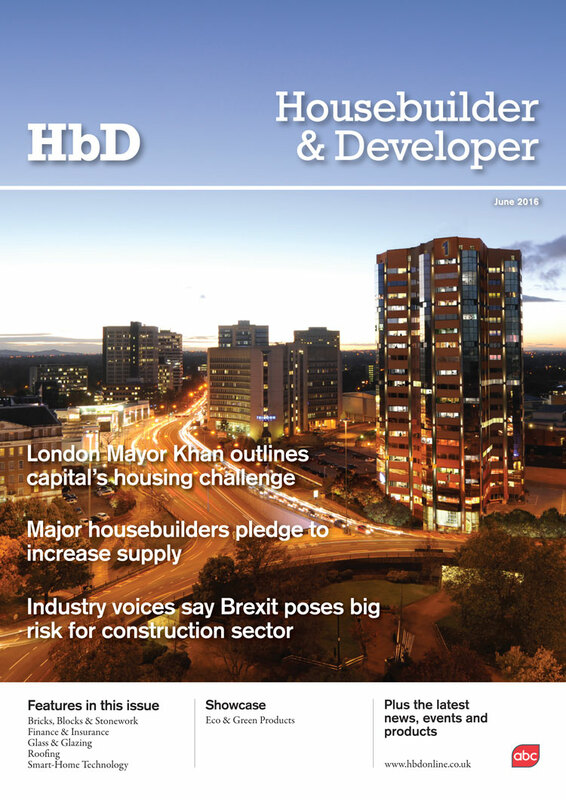 Your feedback on the content in Housebuilder & Developer would be enormously helpful as we strive to make the publication a more topical read. 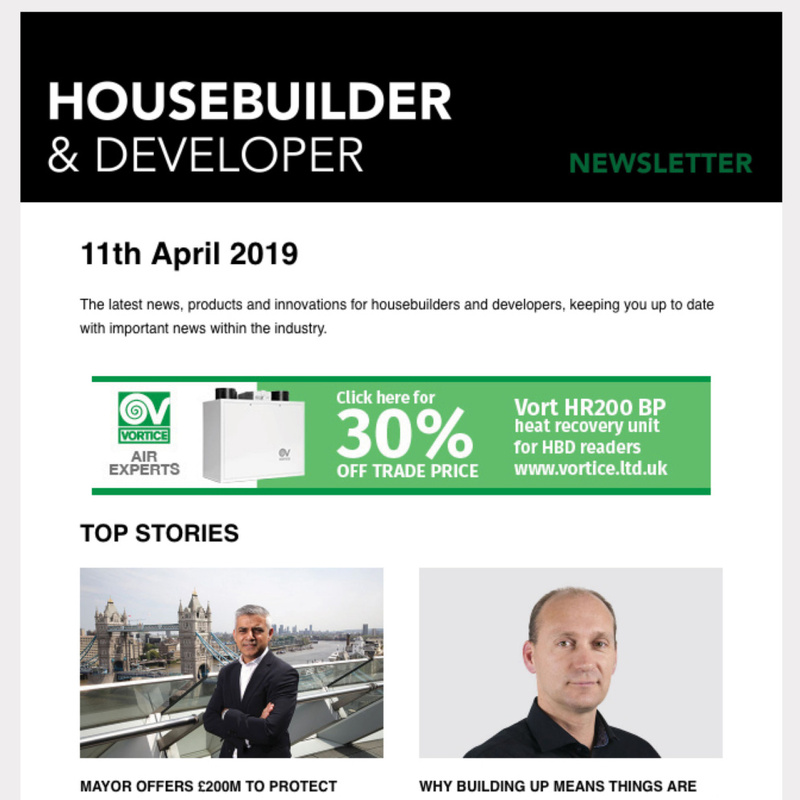 Should you have any ideas or suggestions for future editions then please email jwooler(Replace this parenthesis with the @ sign)netmagmedia.co.uk.